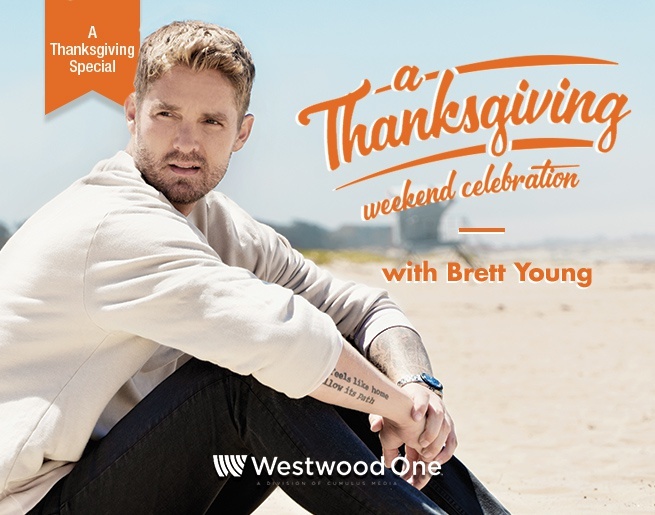 Join Brett Young for a Thanksgiving Weekend Celebration right here on Chris Country! Brett will be hearing from country stars to find out about their Thanksgiving traditions, and where they'll be spending the holiday weekend. 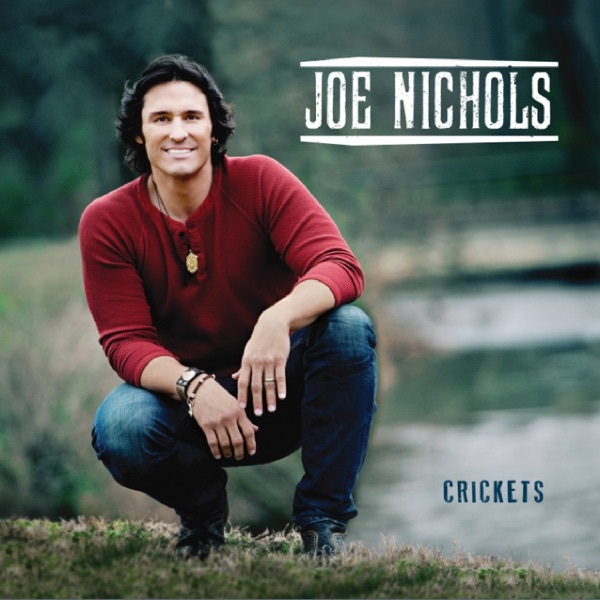 Guests include Luke Bryan, Carrie Underwood and Florida Georgia Line. 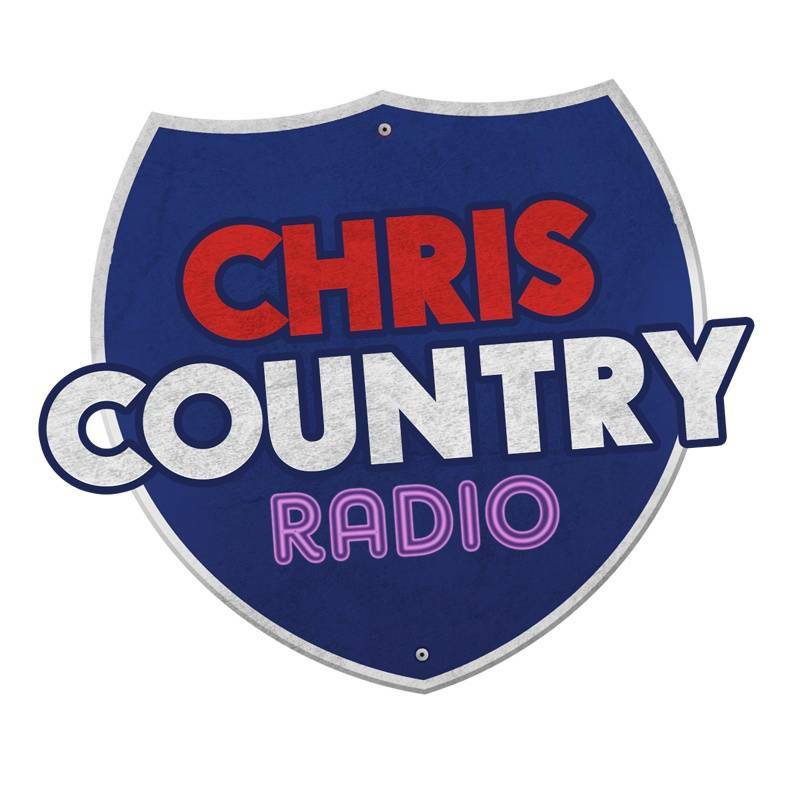 Join Brett, Saturday evening 6-10pm and Sunday afternoon 1-5pm.